This Summer, Erika Teilmann and I will be doing an internship with Trinity Environmental Services, an oil field clean up company based out of Austin. Ryan Stephen (’09), the CFO of Trinity, is an ACU alumni, and participated in Startup week this past year. It is because of the connection made through Startup Week that Erika and I were able to find out about, apply for, and get the intern positions for this summer. Erika and I have worked together this past year as executives of Enactus, an organization under the Griggs Center that seeks to use entrepreneurial action to better the world. Since we were both heavily involved in the Griggs Center because of our roles with Enactus, we found out early on about the internship because Jim (Litton, J.D., ’01, is the director of the Center) made the job description available to Griggs Center employees. This sparked both of our interests, and I ended up applying on Handshake. 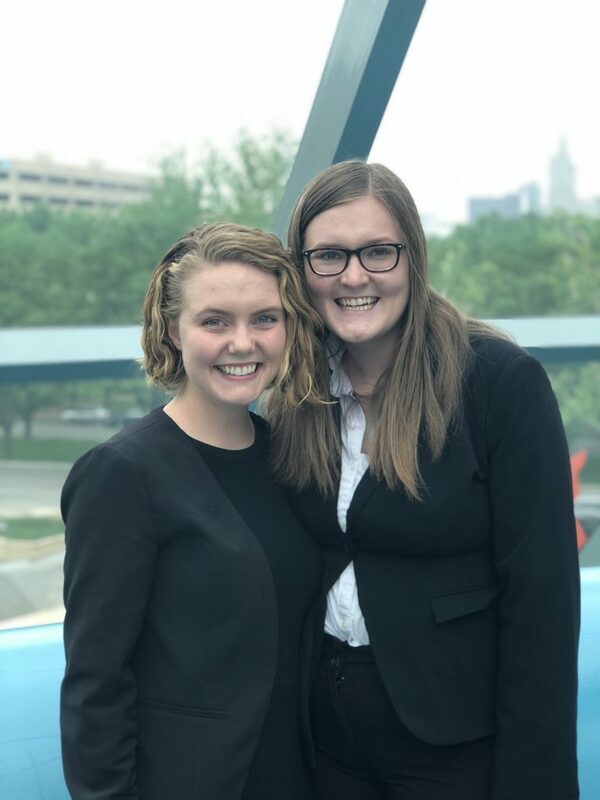 After going through an interview process, Erika and I were excited to find out that we would be interns together and we would use our complementary skills to complete a project for Trinity that we will be working on throughout the summer.